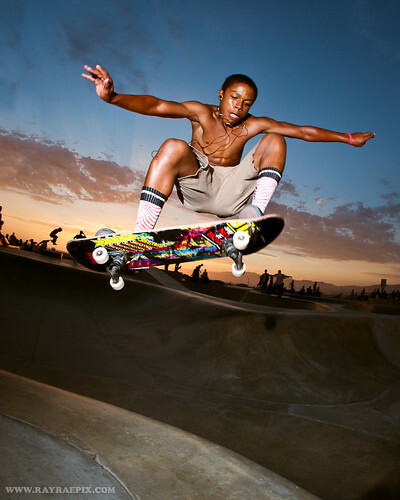 Venice Skate Park Picture of the Week 9-6-12 - Yo! Venice! Venice Beach Among Most Instagrammable Locations in the U.S.